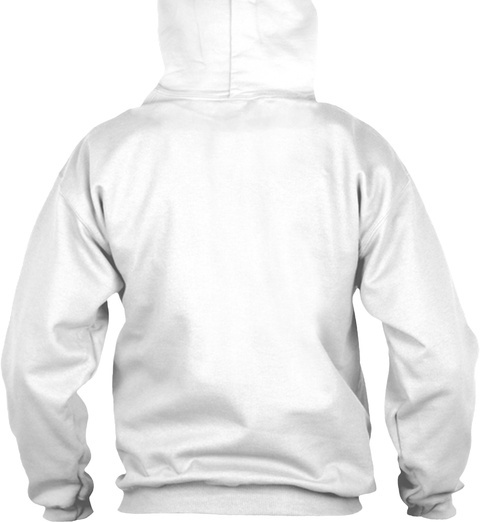 BUY THIS HOODIE IF YOU A REAL ONE!!! 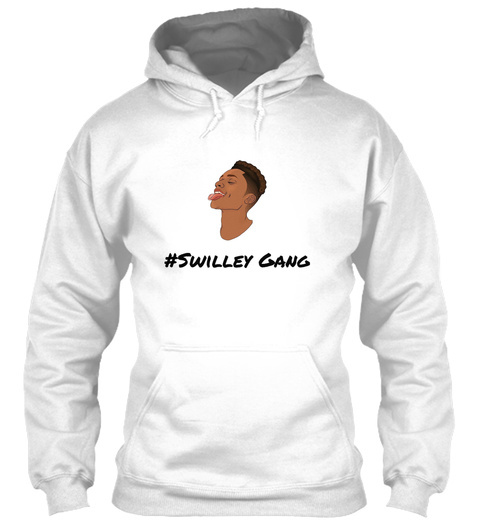 haha purchase this "Swilley Drawing Hoodie" to be featured on all my social media! thank you!